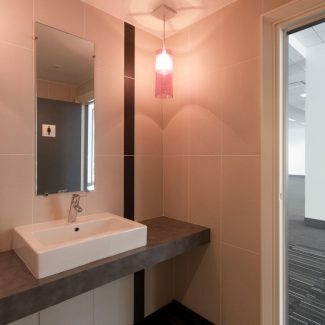 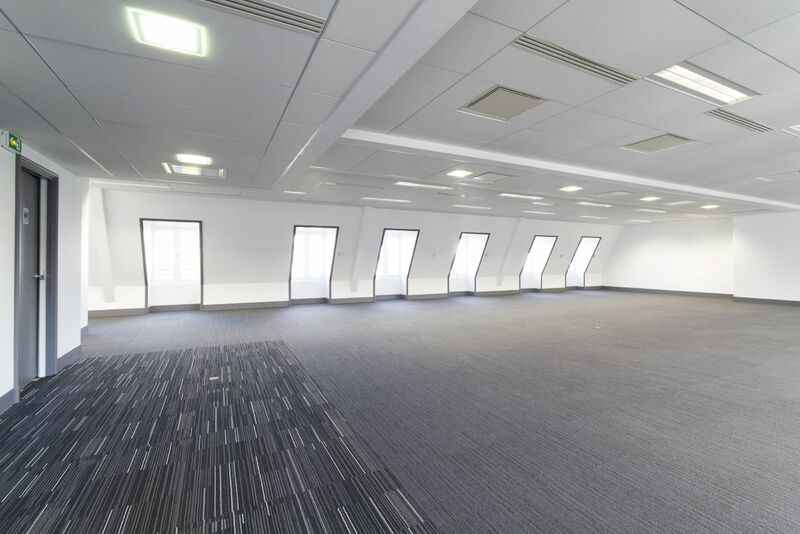 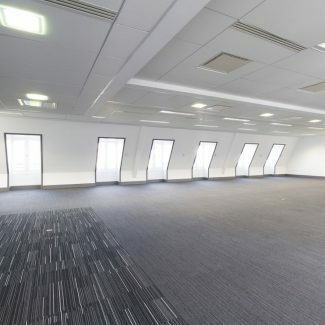 For the complete renovation of an office block, Telmma, a property manager managing the site for landlord Axa, chose Tétris to deliver the interior design and fit-out. 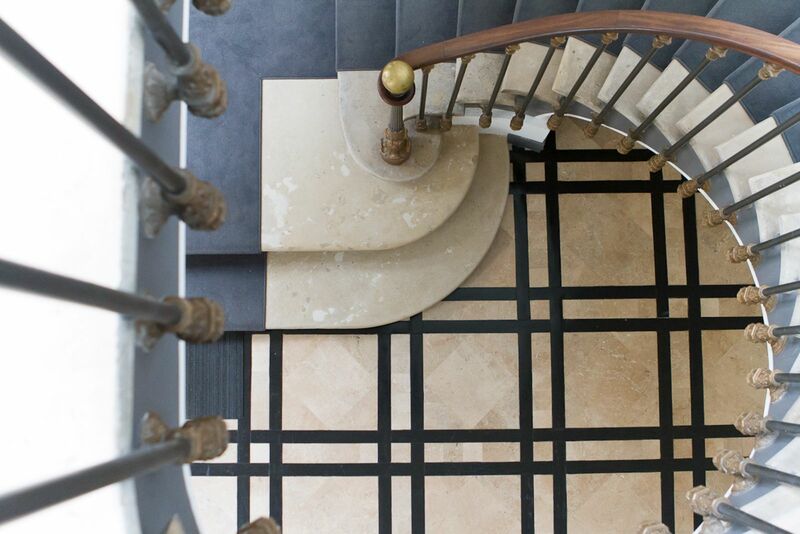 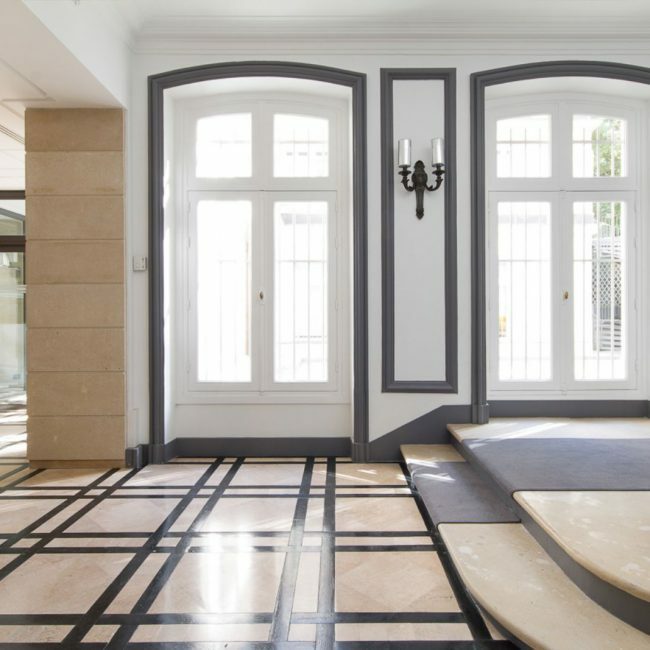 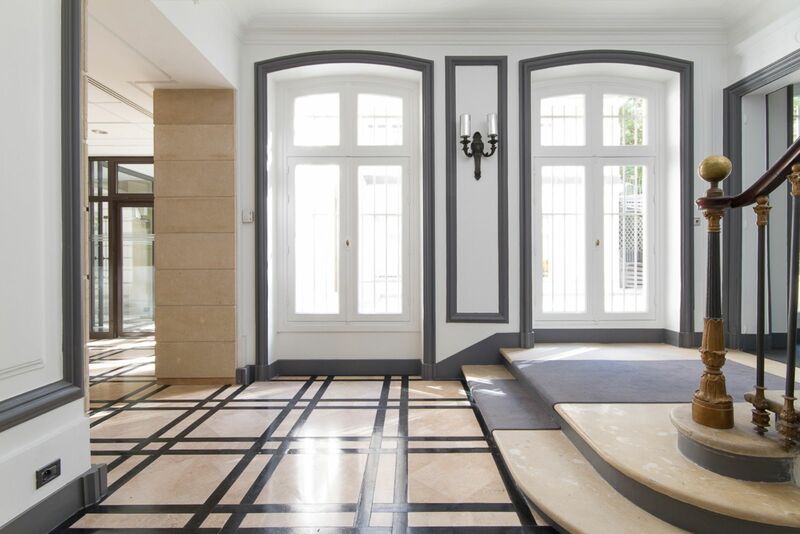 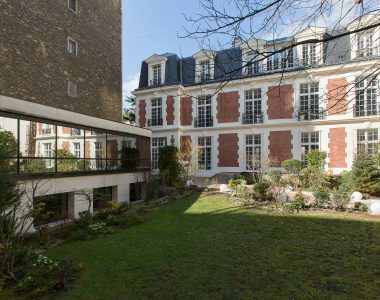 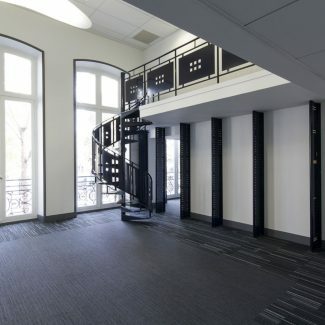 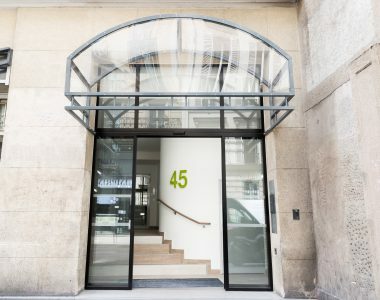 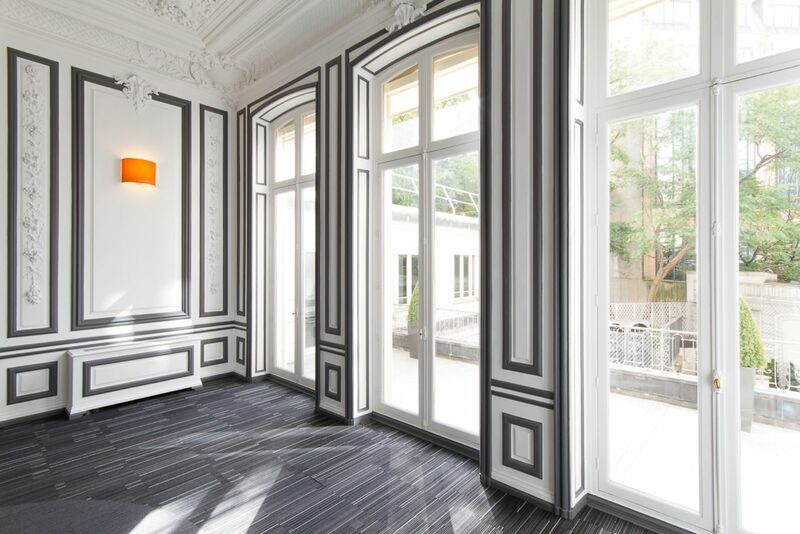 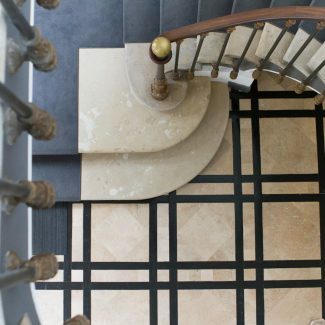 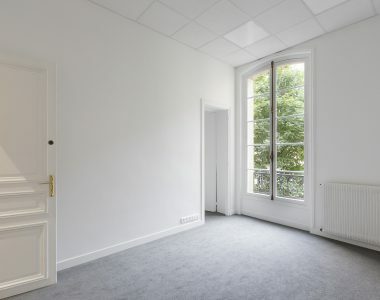 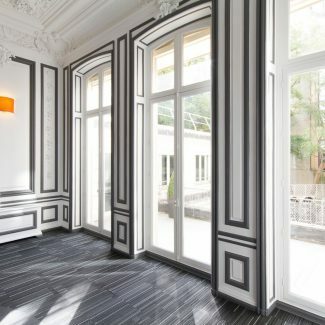 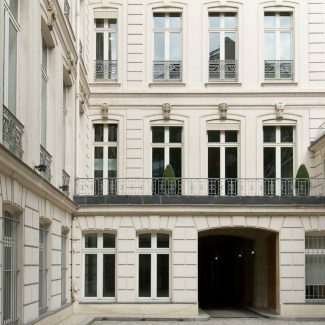 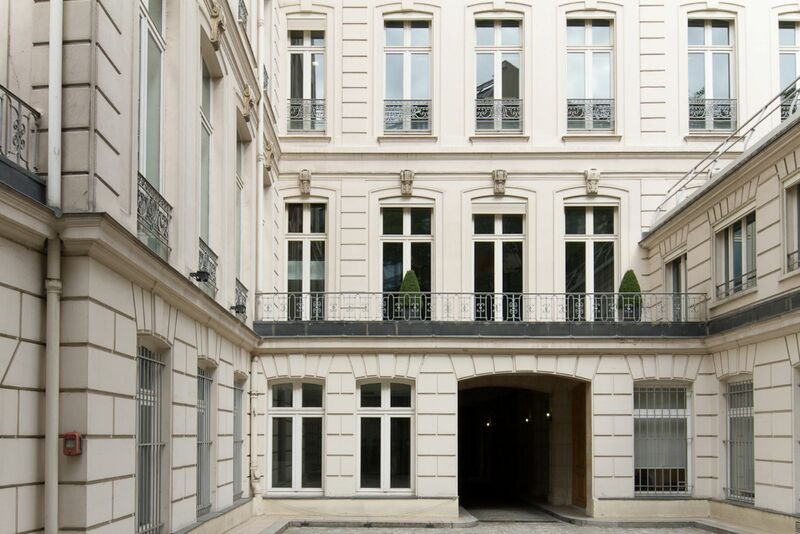 This 3,000 m² former private residence is located on Boulevard de la Madeline, in the 1st arrondissement of Paris. 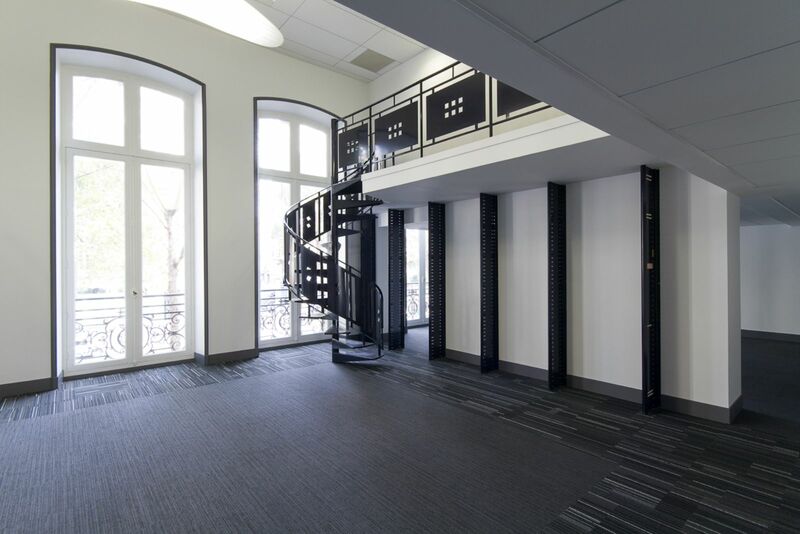 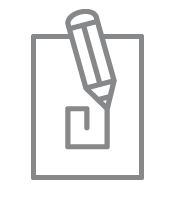 Our mission was to renovate the building to increase its rental value and to enhance its market appeal. 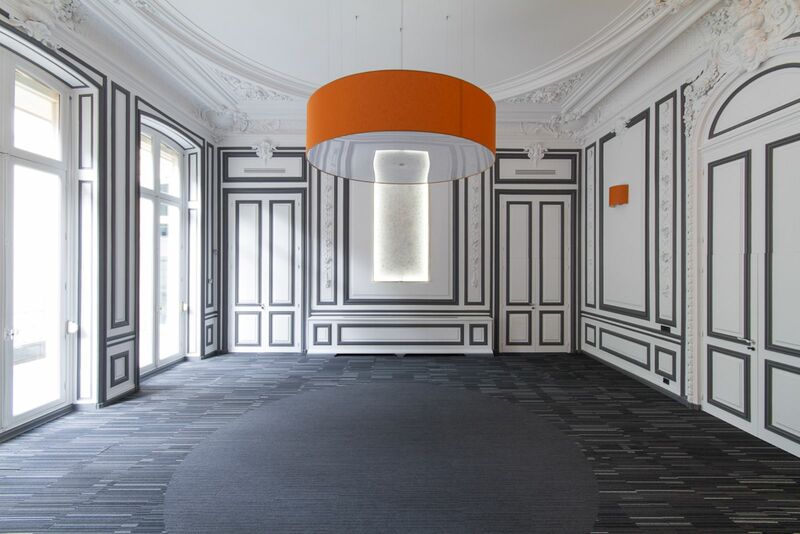 The communal areas, such as the entrance hall, landings and corridors were designed to create a strong sense of identity, to add value to this quality property. 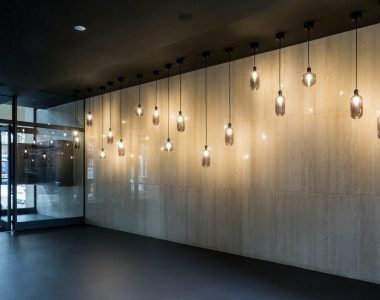 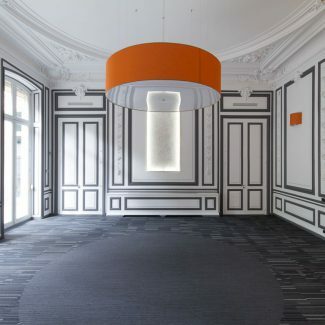 All the office spaces were re-decorated to highlight the design elements. 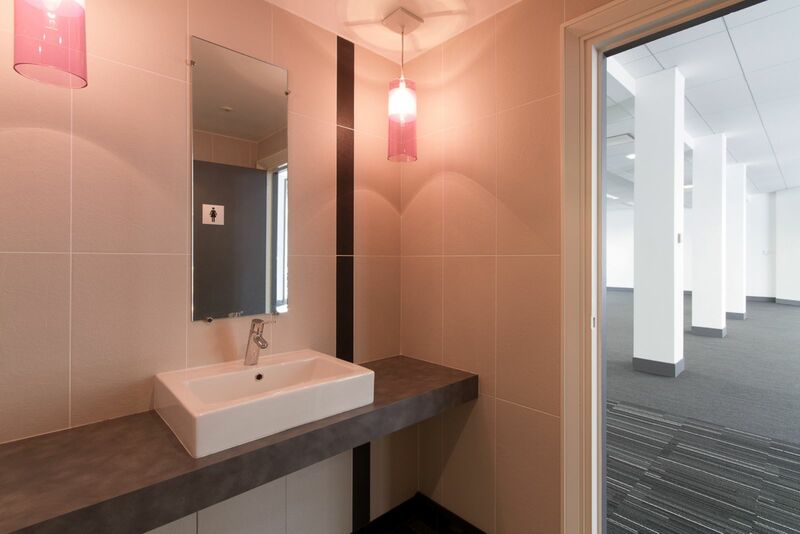 Tétris managed the entire project on behalf of the contracting authority, and co-ordinated the architectural and technical works. 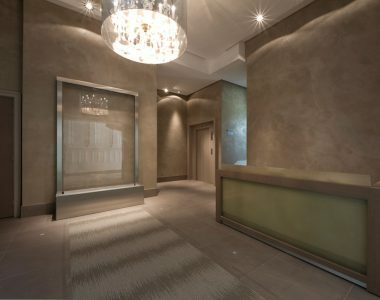 The project was managed in general contractor mode.